Student Congress is the official channel between students and administration. As the official student voice, we work diligently to receive student feedback, concerns and input. We provide opportunities for students to practice and enhance their leadership skills while creating spaces that promote diversity and individual growth. We invite you to come visit our office any time in Iliahi 129 (next to Subway). 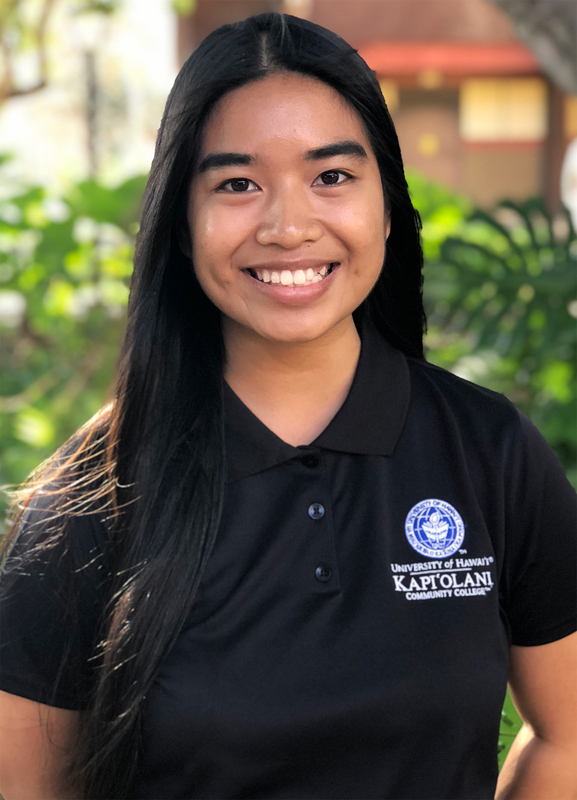 If you have any questions, please feel free to email us at kapccsc@hawaii.edu. 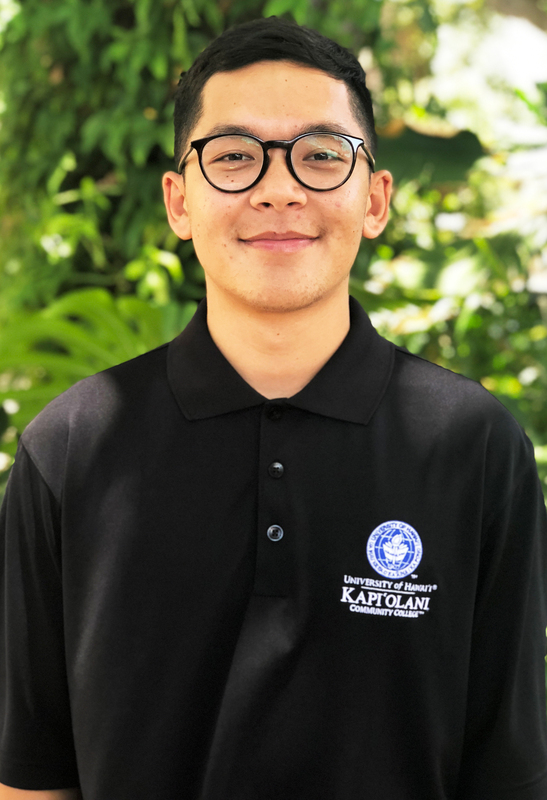 The Associated Students of Kapi‘olani Community College Student Congress is the official governing organization of the student body. 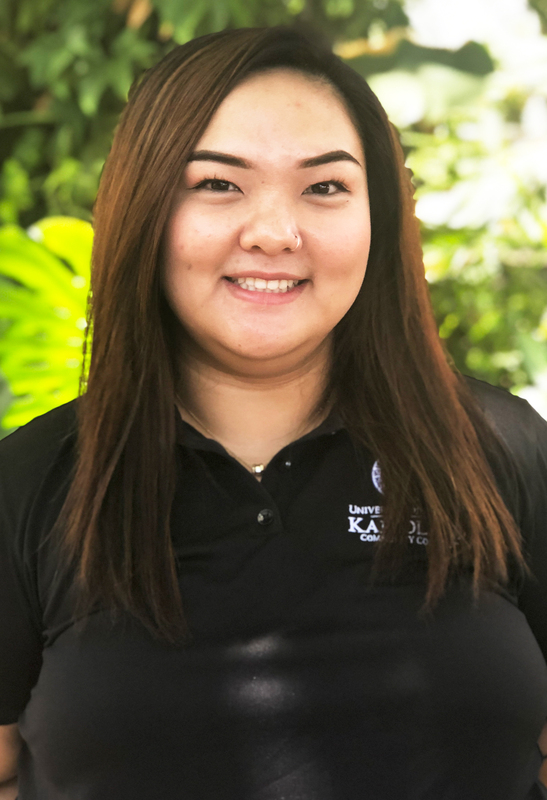 Thriving in a multicultural and student-centered community, it is Student Congress’s priority to increase student involvement, and address student issues and concerns. 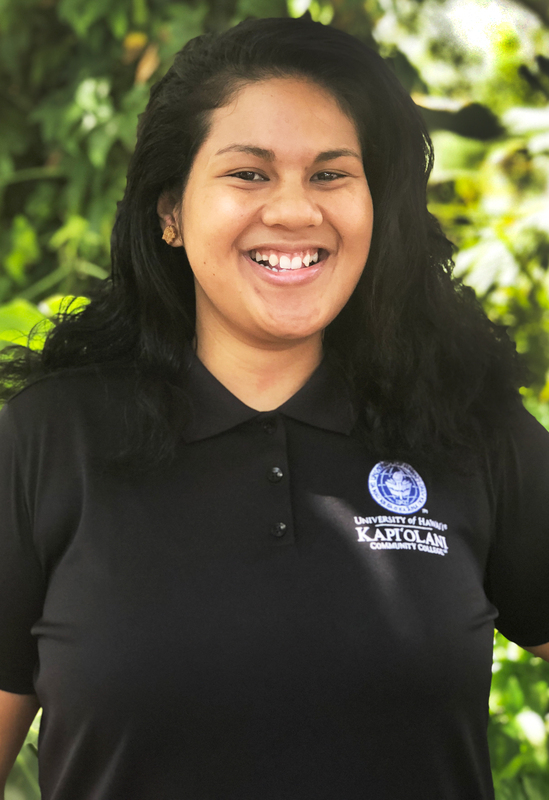 Associated Students of Kapiʻolani Community College Student Congress is a student driven organization committed to serving as an active resource for students, and advocating for the student body. 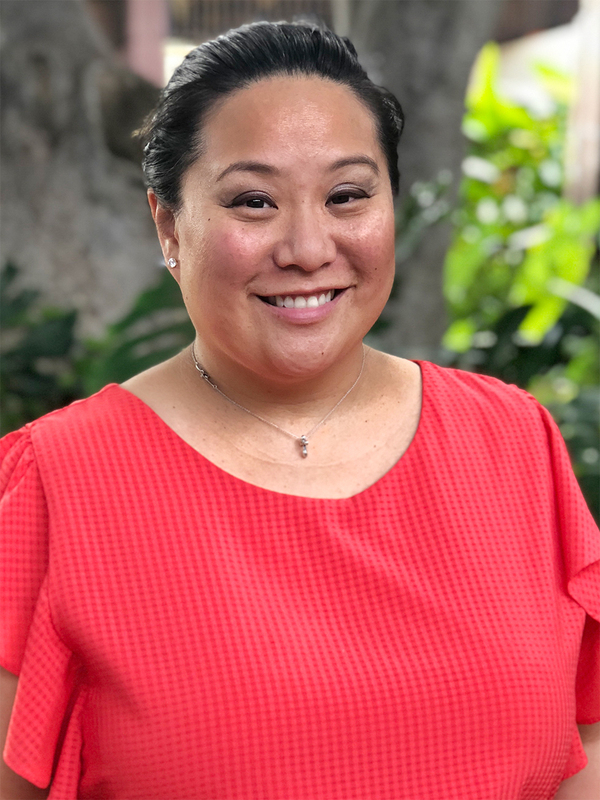 The student voice at the College, University of Hawaiʻi System, and community levels through a transparent process, we engage in matters at those levels to ensure continuity and success of the organization’s values. 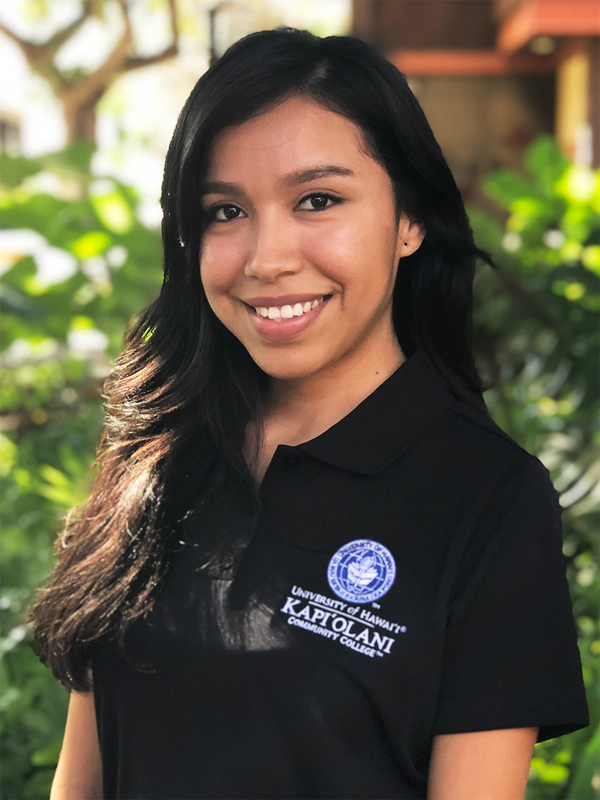 Student Congress General Meetings will take place from 3:30 – 5 p.m. in ʻIliahi 123ABC. All general meetings are open to all KCC students. Life skills workshop with Student Congress. 5 – 6 p.m.
We will be visible every second and fourth Tuesday of the month in different locations on campus from 2 – 3 p.m. The views on this page reflect those of Kapiʻolani Community College’s Student Congress and not that of Kapiʻo News.